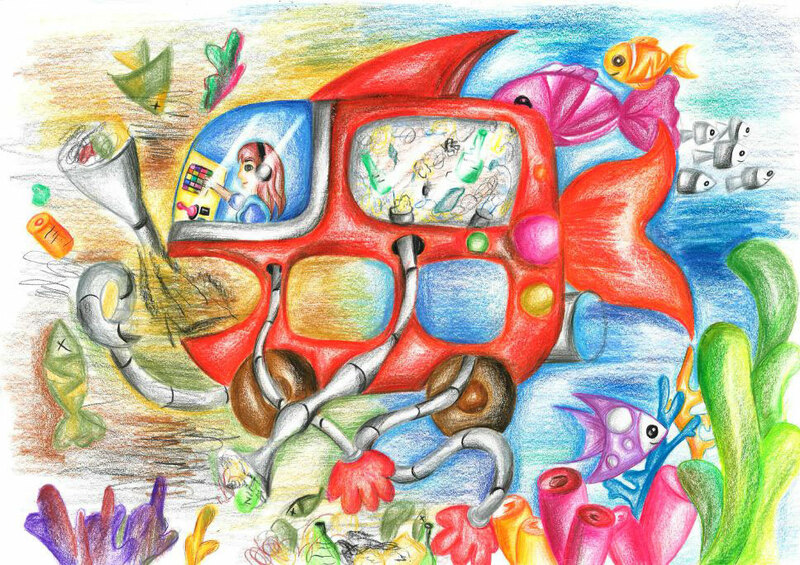 Nine children from across Ireland were chosen from out of close to 1,000 entries for their exceptional artistic skills and inventive ideas, at an official awards ceremony in Haughton House, Dublin Zoo on March 25th. 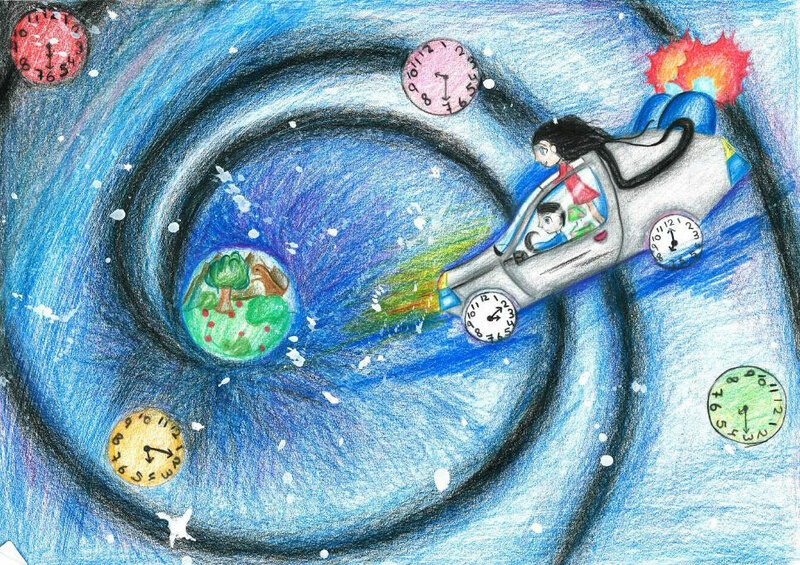 The Dream Car Art Contest reinforces Toyota’s commitment of being ‘Built for a Better World’ as entrants are encouraged to make the most of their innovative ideas and set their imagination free with creativity. 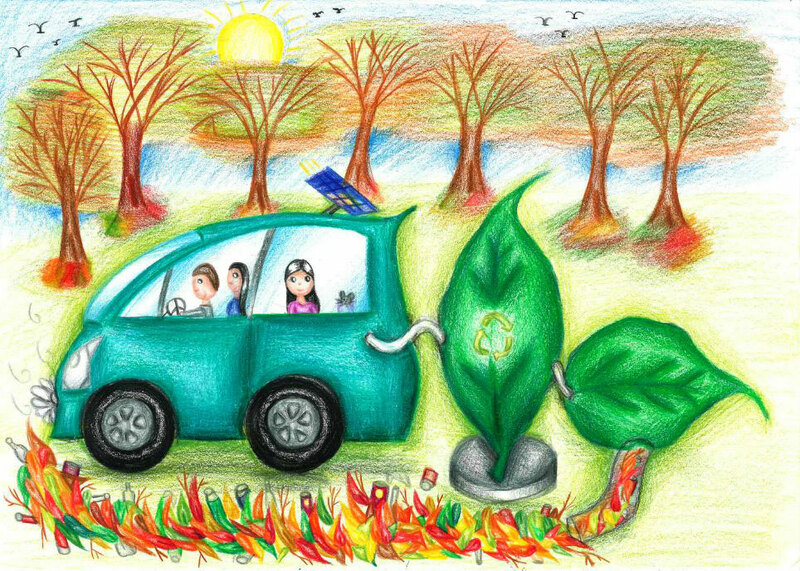 The contest offers a platform for bright young minds across Ireland to imagine and share their dream car of the future. 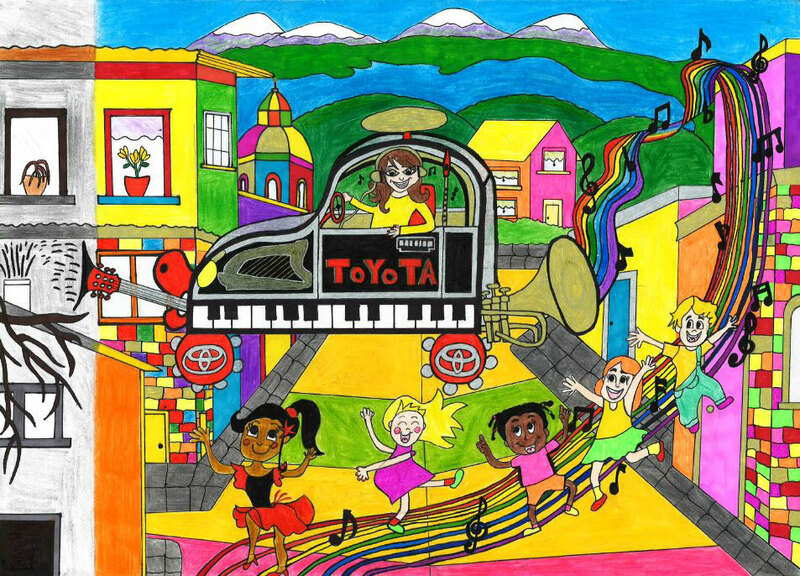 The chosen nine Irish winners will now go forward to represent Ireland in Toyota’s worldwide art contest. 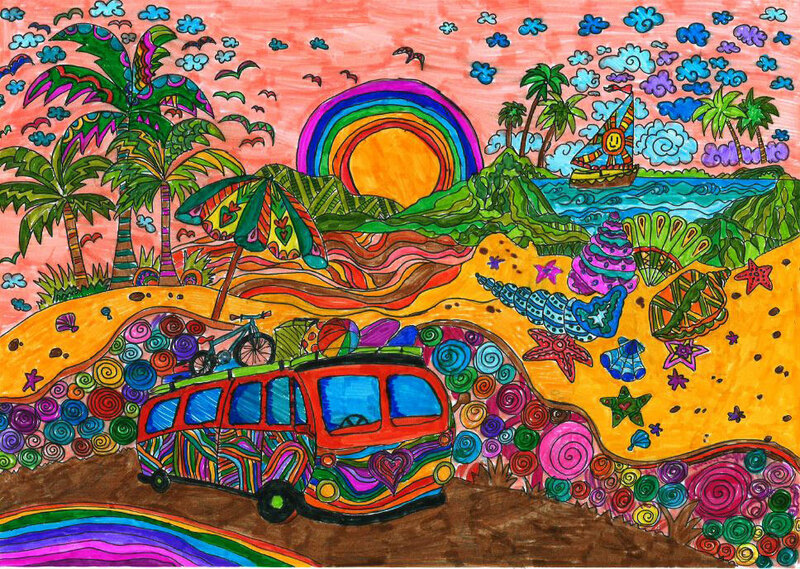 If their artwork makes the final of the global competition they could win a grand prize of a once-in-a lifetime trip to Japan with their parents in August 2018. 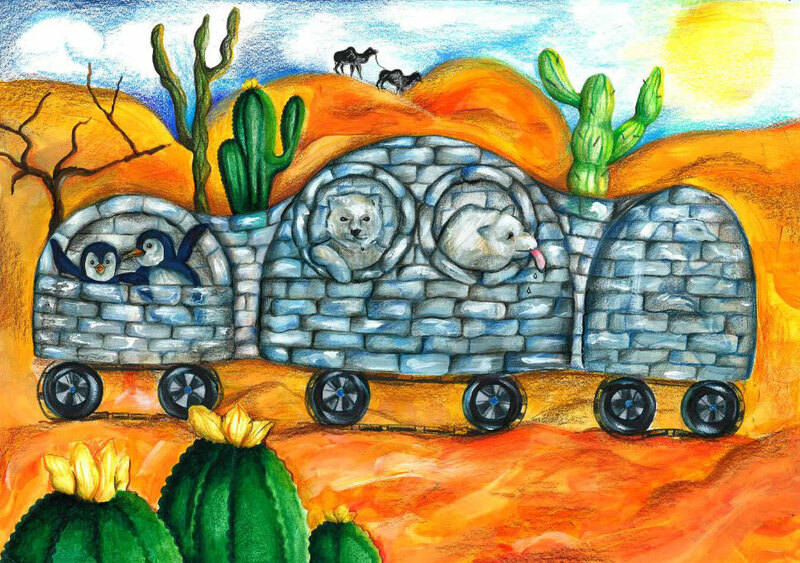 Nine fantastic artists were chosen, with three finalists in each category (Under 8 Years, 8-11 Years and 12-15 Years). 1st place winners within each category were presented with an Acer Iconia Tablet, 2nd place received a Polaroid Snap Instant Digital Camera and 3rd place recipients were awarded a ProFlight Seeker Camera Drone. 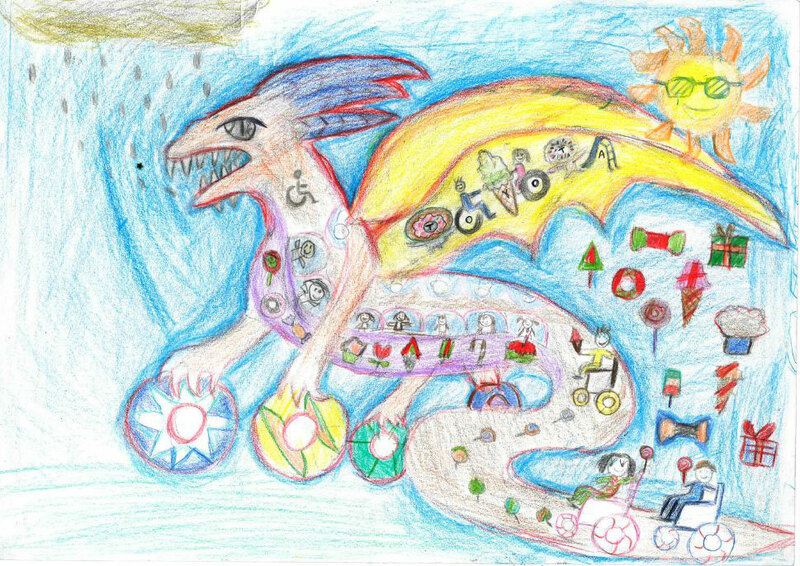 “The standard of entry this year was incredibly high and we’re in awe of the talented children that sent us their work. 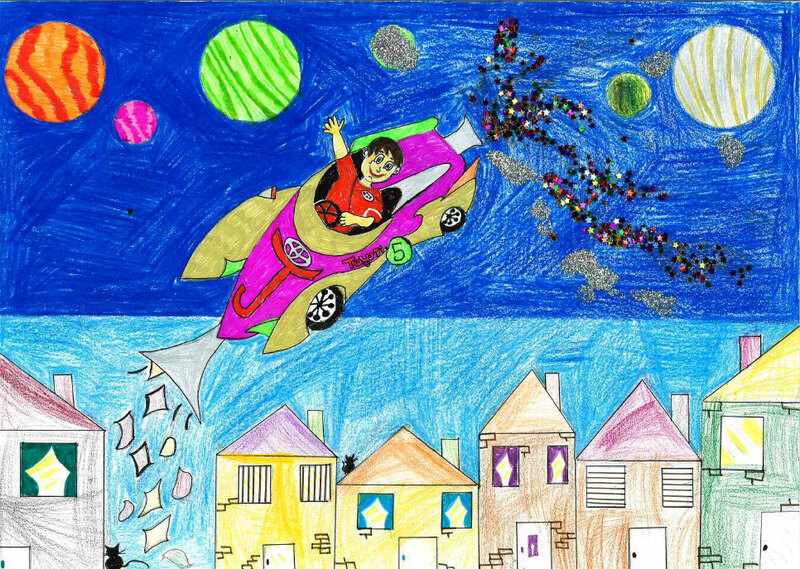 At Toyota we’re always looking ahead to the future and it’s inspiring to see how some of our youngest innovators imagine future cars and ways to make the world a better place. 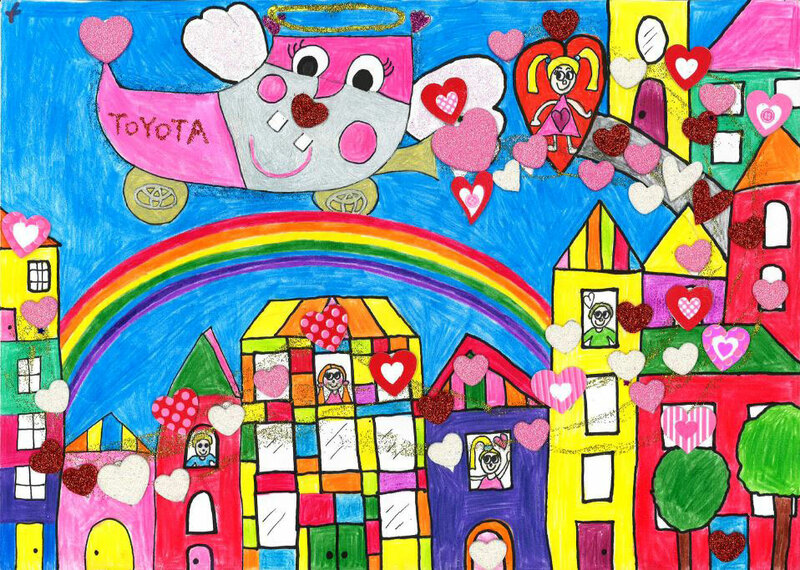 1st Prize: Alice Evelyn O’Shaughnessy-Larkin (Age 6, from Louth) "The Angel Love Car"
2nd Prize: John Eugene Casey (Age 6, from Louth) "Toyota Star Maker"
3rd Prize: Leo Zihan (Age 6, from Dublin) "Dragon Candy Car"
1st Prize: Katie Mia O’Shaughnessy (Age 11, from Louth) "The Music Car"
2nd Prize: Kornelia Lawlonka (Age 10, from Limerick) "Holiday Dreamer"
3rd Prize: Niki Nguyen (Age 10, from Dublin) "Solar & Wind Powered Car"
1st Prize: Jing Wen Yang (Age 12, from Dublin) "The Ocean Cleaner"
2nd Prize: Pauline Wang (Age 13, from Dublin) "Time Travel Car"
3rd Prize: Yuxiao Helen Yu (Age 15, from Dublin) "The Polar Express Trip Car"